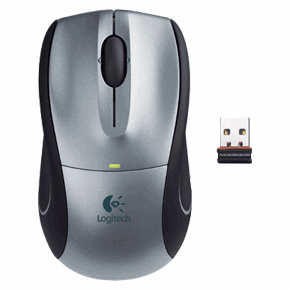 The Logitech V450 Nano Cordless Laser mouse is said to do a whole year with the same set of batteries. The only reason for me to buy a notebook with a cord is that it will never need new batteries. 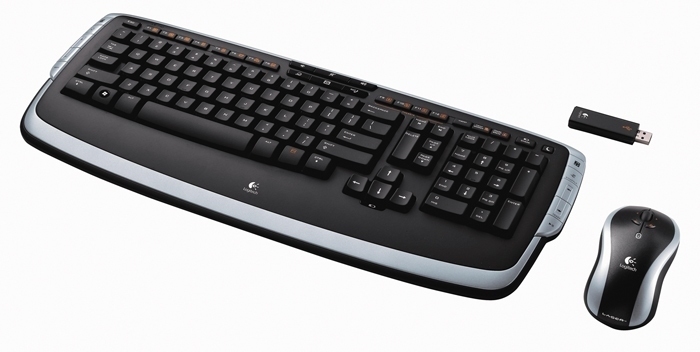 But if they last this long and you get warned well in advance before the mouse to die then please give me the V450. Actually I already bought it and it works great. The USB thing really is very small (although it´s still there), the mouse has a good (low) weight and the connectivity and reponse are perfect. Recommended product! I couldn´t find the V450 Nano user manual yet but here´s regular the V450 instead.